Low prices are hitting hard on the Colombian coffee industry: growers are experiencing their worst crisis in over a decade, report local media. 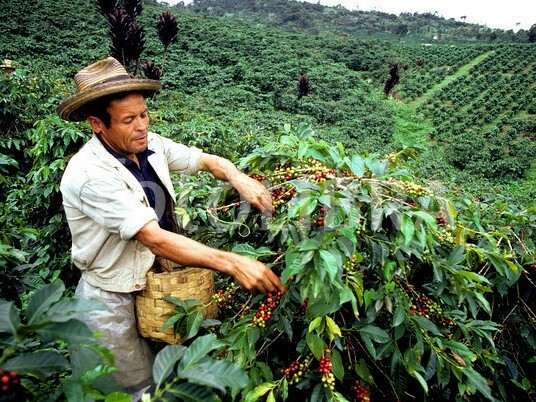 According to the National Coffee Federation (FNC), producers spend an average of 800,000 pesos (265 dollars) on producing one load (165 kg) but, with the current prices, the load is being paid at only 680,000 pesos (225 dollars). Roberto Vélez Vallejo, CEO of the FNC, said that investment funds not related to the industry are in control of over 30 million bags of coffee in future bonds.